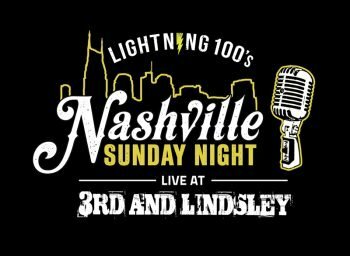 Join Team Lightning for a day of service with Habitat for Humanity - Williamson/Maury. By working with one family at a time, Habitat for Humanity is providing the life-changing dream of home ownership to community members facing barriers. 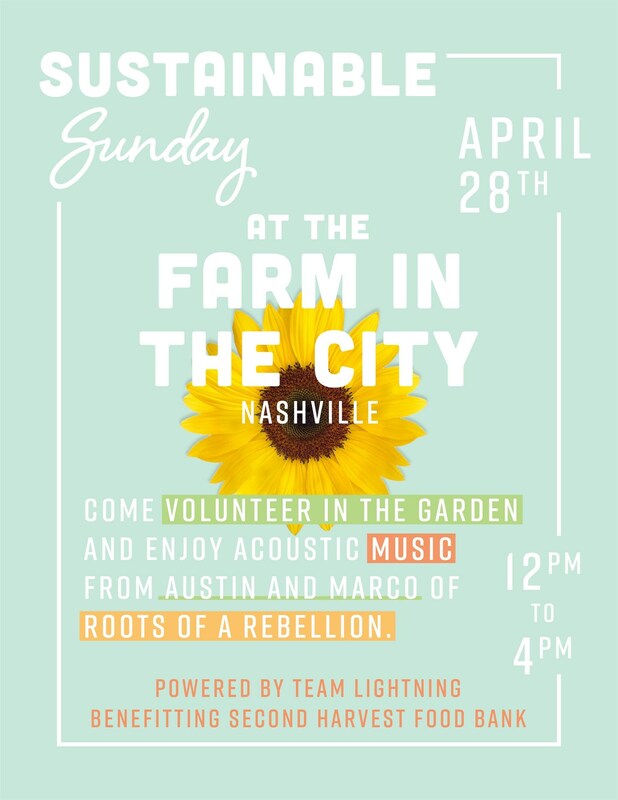 Join Team Lightning and Second Harvest Food Bank of Middle Tennessee with Roots of a Rebellion for a volunteer event benefiting OUR OWN COMMUNITY MEMBERS who are experiencing hunger. Join us Mondays for a chance to show off your knowledge and win concert tickets, gift cards, and more! 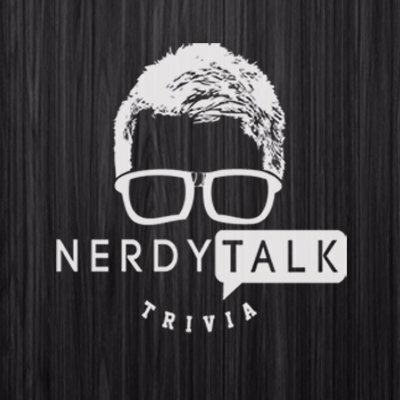 We're making nerdy cool again! 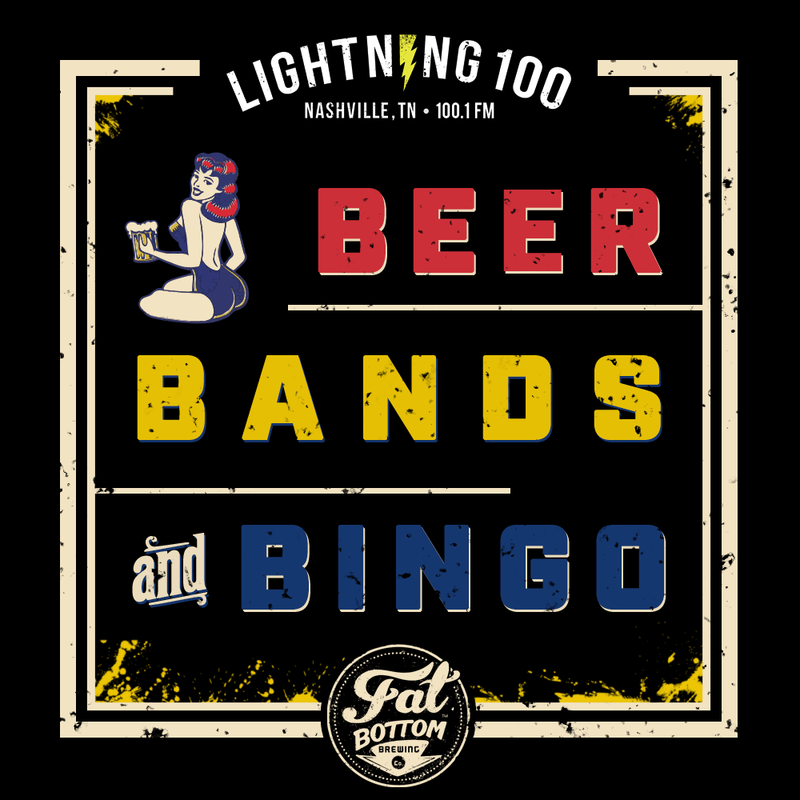 Join Lightning 100 for an old school game, with a new school twist! Join us on a 45-minute walking tour of the K.R. 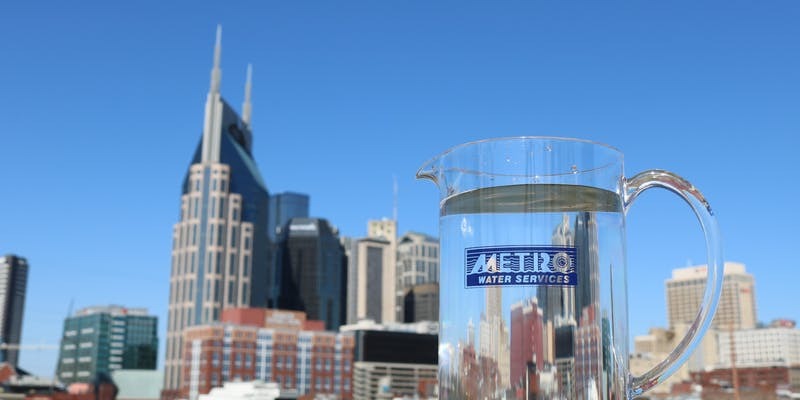 Harrington Water Treatment Plant and see how Metro Water Services provides over 200,000 customers with clean, safe drinking water every day. 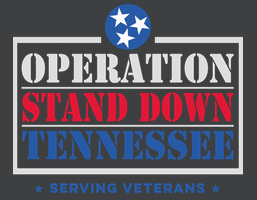 During this event Operation Stand Down will be the proud recipient of the left behind and donated items in two Vanderbilt University Senior Dorms on West End. They will have two box trucks to load items in and bring to 12th Ave Thrift, the thrift store owned and operated by Operation Stand Down to support Veterans. 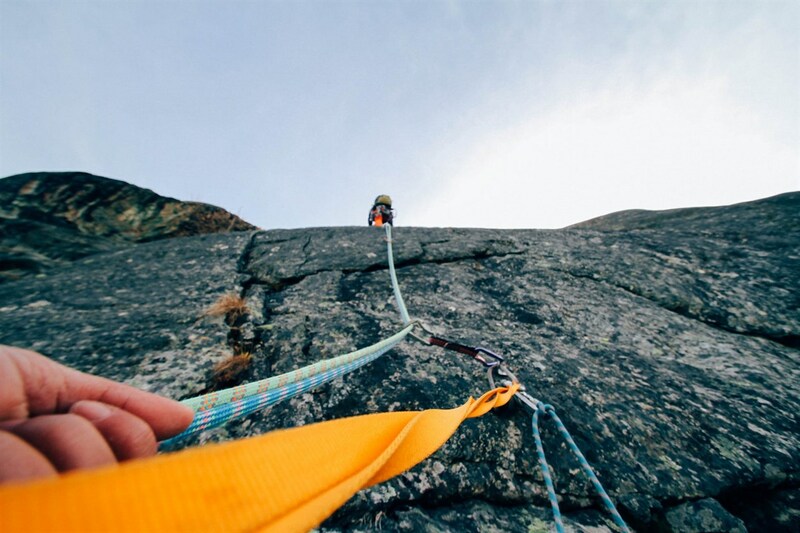 After a beautiful hike in, you'll learn how to rappel down the face of a waterfall (what!?). 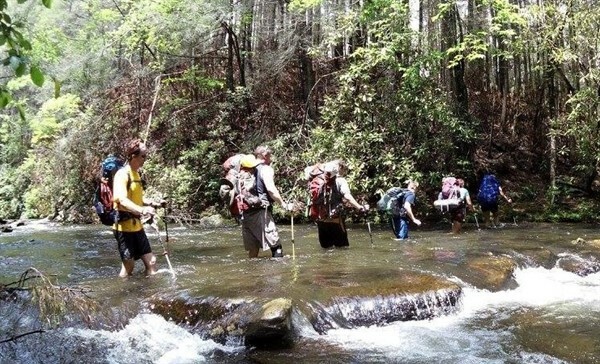 This guided adventure by Pura Vida Adventures is a one-of-a-kind experience that will get your heart racing while also providing the serenity of a beautiful forest at Cove Creek Canyon in western North Carolina. 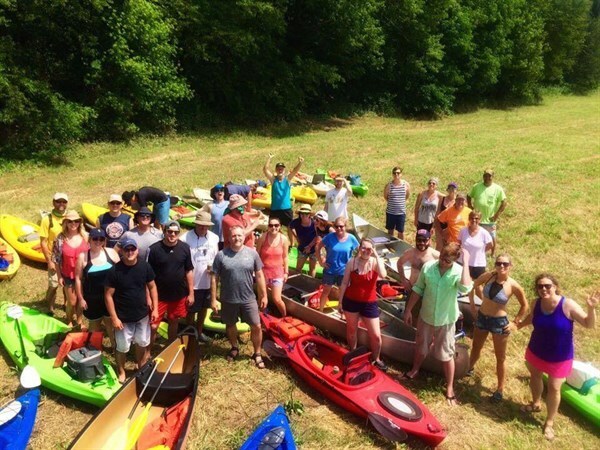 Join us for a weekend kayak adventure on the Red River in Kentucky! We are partnering up with Country KAYAK Rentals for a relaxing weekend outside of the city! Here's a trip for you Team Lightning backpackers looking for more of a challenge! 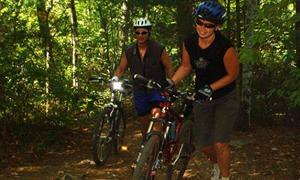 Join us for a 3 day, 2 night intermediate trip to Jack's River. Join us for the 9th Annual Hammers and High Heels event – a night of great music, food, and auction items! All funds raised from the night will go directly to the bricks and sticks of the Women's Build house. 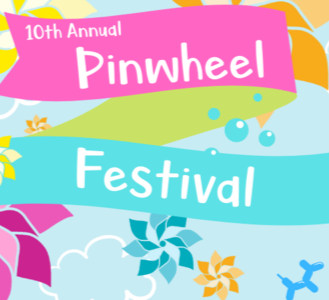 Come learn more about Prevent Child Abuse TN and support their child advocacy work in Tennessee! 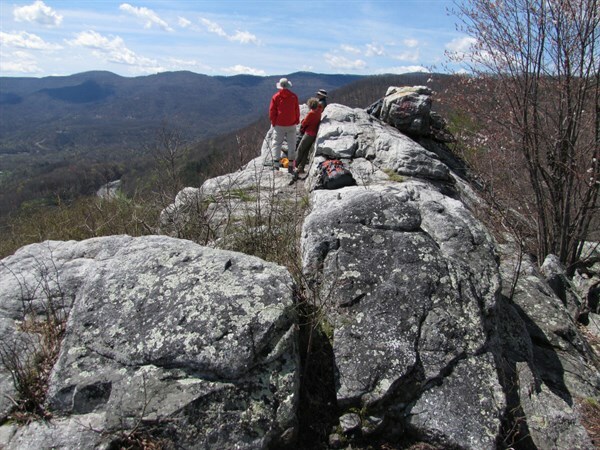 Join Team Lightning on this intermediate backpacking trip on the Cumberland Trail! Each year a different location in Nashville is chosen for tree planting. 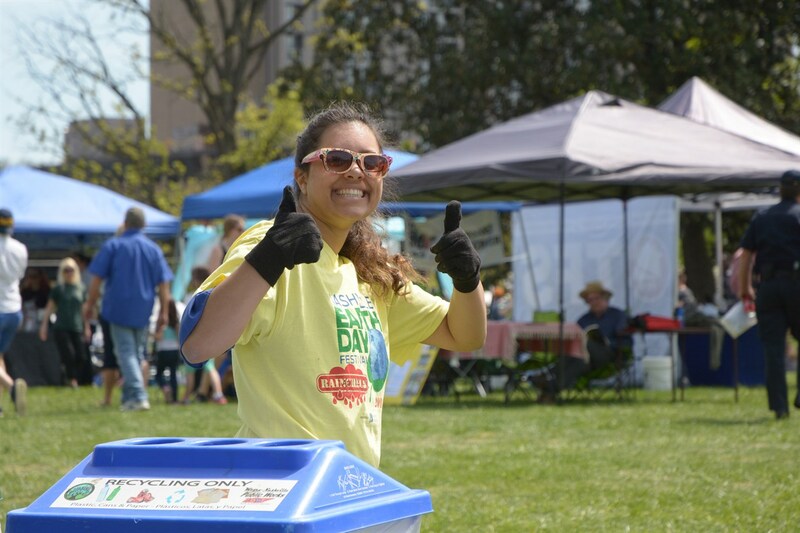 Join Team Green as we help make Nashville a greener place to live. After stuffing yourself with Thanksgiving fixings, you have three choices for Black Friday. Stand in line at the stores, veg on the couch, or #OptOutside! 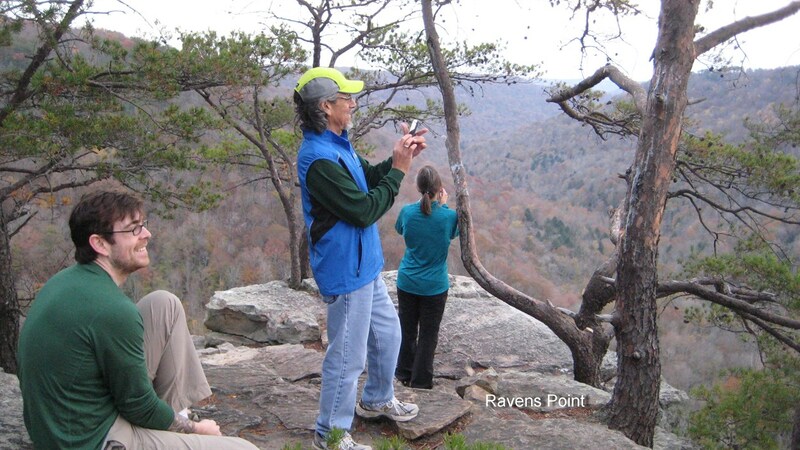 Lightning 100's Team Green Adventures is starting a new trend, by getting active on Black Friday and encouraging the nation to get outside.